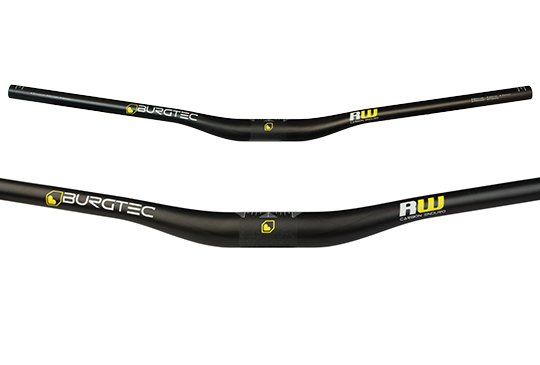 Designed for trail and enduro riders who are pushing the limits of riding bikes downhill. The 760mm width bar is designed with ultimate control and comfort in mind. Perfect for sessioning a local track or spending hours in the saddle going from stage to stage at the Trans-Provence. Colours: Black carbon UD finish.